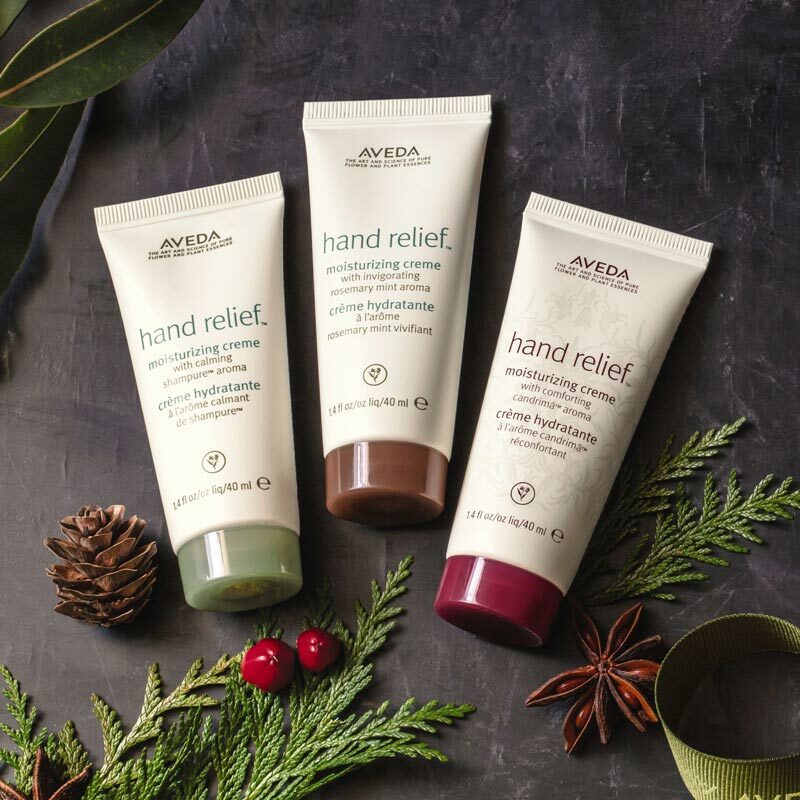 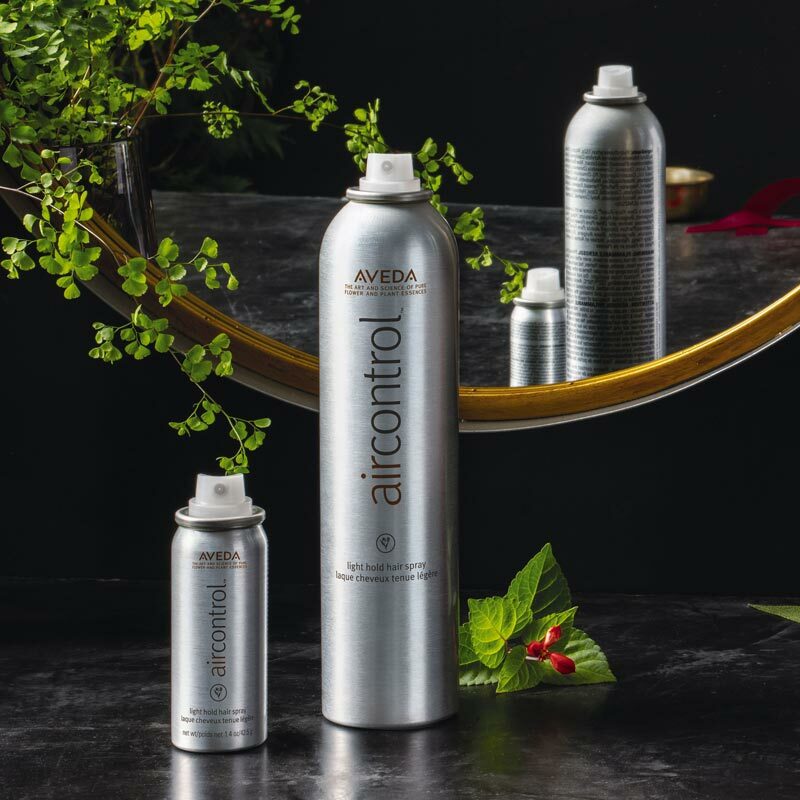 When you choose Aveda, you help care for the world you live in. 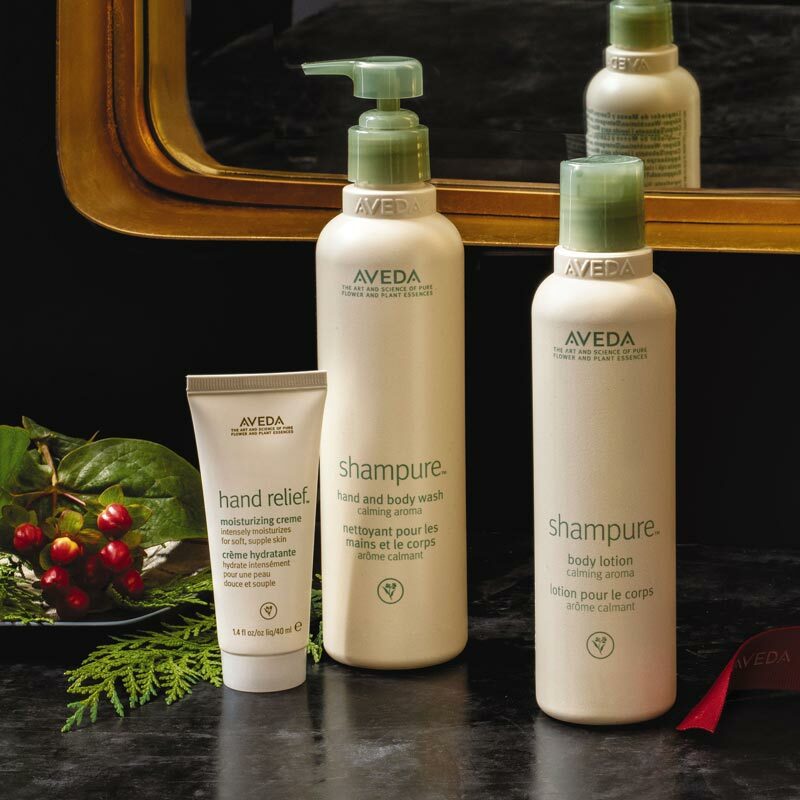 Give our limited edition gifts to those you love, now offered at a 20% discount. 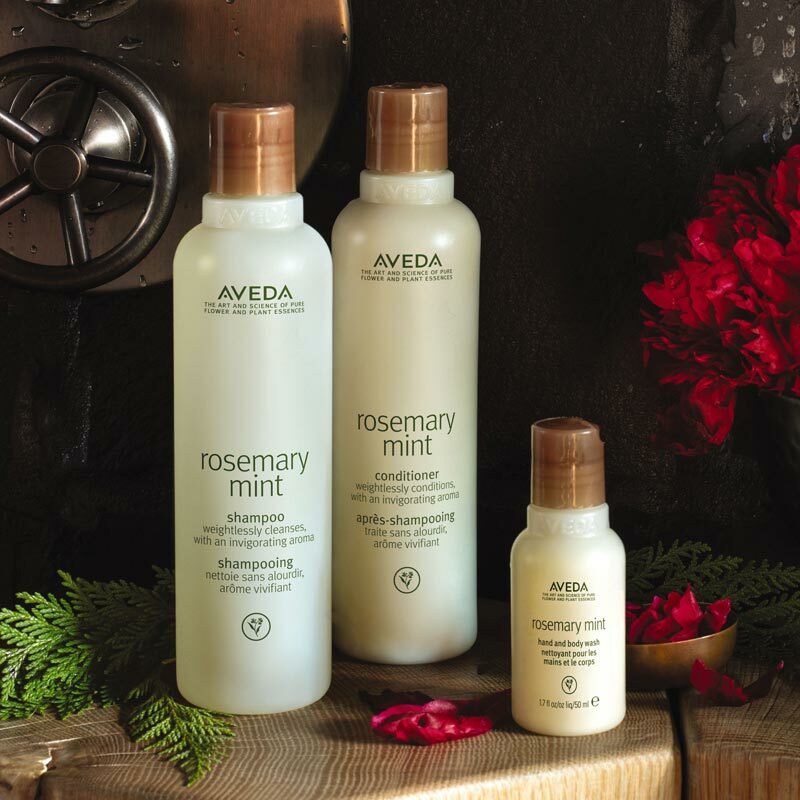 Available now at Ladies & Gentlemen Salon and Spa.